This is a quick reference list for the locations of show topics in Episode 31 of The Dr. David Geier Show. 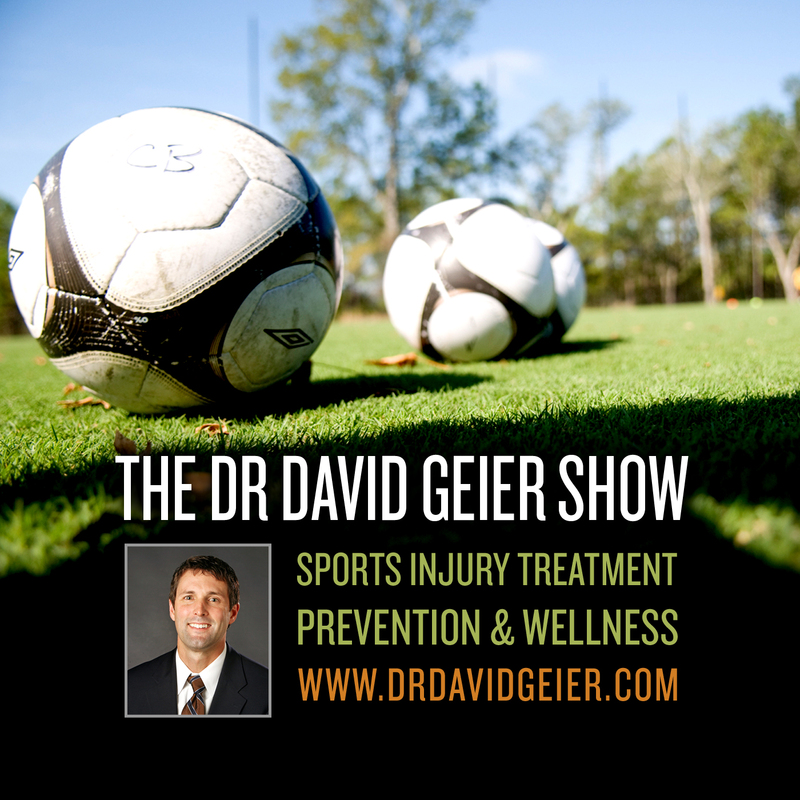 Hospitals and healthcare practices seem to be creating and marketing sports medicine programs more than ever? What factors have potentially led to this shift? What type of physician should I see for chronic exertional compartment syndrome? Will I have unsightly muscle bulging in my leg after surgery for chronic exertional compartment syndrome? What can I do to improve my strength and motion with a chronic patellar tendon rupture? 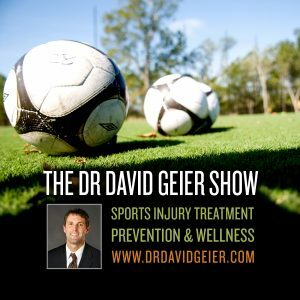 Is my continued soccer play preventing my tibial stress fracture from healing? Can I run with tendon pain in my foot? Do you need surgery for a partial quadriceps tendon rupture?